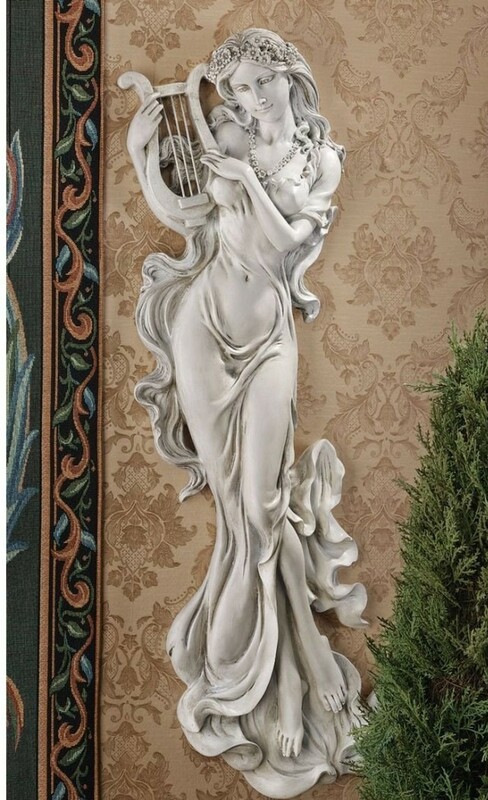 Here is a glimpse of a beautiful wall sculpture of a women that can enhance the beauty of any wall. We loved the detailing and curves of the sculpture especially the detailing of hair. The expression of the lady in sculpture is a mysterious mix of coziness, shyness and pride. This wall sculpture is a wonderful creation of art. What do you think?